Collaboration is a foundation of credit union success. Every credit union has a story about how members came together to form the cooperative and help one another. Credit unions collaborate with sponsor organizations to meet the distinct needs of members, for example, by offering school supply loans for teachers or start-up loans for employees during an unpaid training period. Partnerships with community organizations support credit unions’ efforts in areas such as financial education and affordable housing. And, as lenders, credit unions collaborate with car dealers and other businesses to offer consumers point-of-sale financing. Collaboration also occurs within the credit union system. 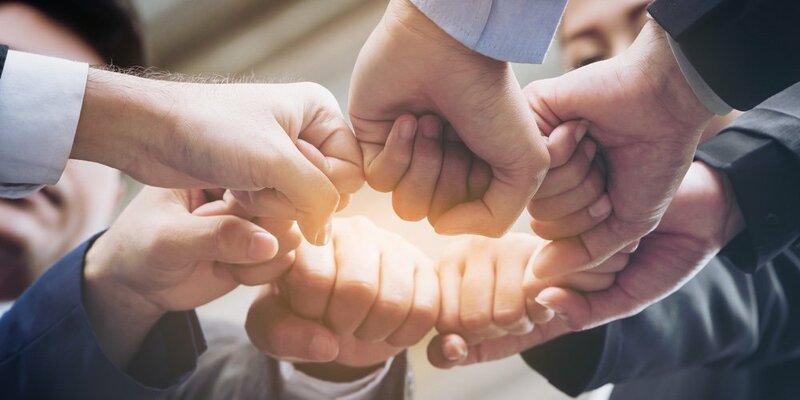 Leagues, corporate credit unions, and local management groups — including periodic, informal get-togethers among peers — create forums for sharing ideas and developing outcomes that will benefit credit unions. Credit union service organizations are the most obvious example of this, and the most prominent CUSOs in credit unions today — including CO-OP Financial Services, CU Direct, and PSCU — all started at the local level. These organizations have grown to national scale but continue to collaborate with the industry to bring new capabilities in payments, lending, and delivery channels.